Well done to the pupils who competed in the Black Country Boccia games. 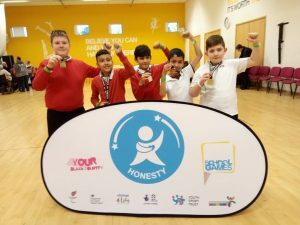 Dunstall pupils represented Wolverhampton at the Boccia games on the 16th of January where they competed against 14 other teams within the Black Country and came first! They are now qualified to compete in the regional finals!